What is a Reference Date? Identifying a reference date can be confusing at times. This might even be forgotten by many owners and builders. But this date is an important detail for security of payments. And nothing can take away those uncertainties but learning all about it. How can Contracts Specialist help with Payment Issues? A reference date is the date to which the contractor is allowed to issue a progress claim. The reference date is agreed upon by both the contractor and the owner in the beginning of their contract. This can also be applied to suppliers of materials needed for construction work. What is the Purpose of Reference Dates? The reference date marks the day that contractors and suppliers are allowed to claim for their work and materials respectively. Because it is included in the contract, this gives the contractor and the supplier the legal right to demand for payment. It also enforces the duty and responsibility of the respondent to serve payments to his builders and suppliers. 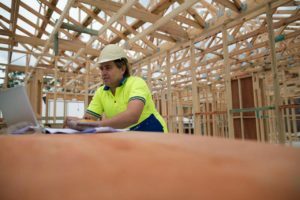 According to the Security of Payment Act NSW, if two parties agree on a specific date to claim for work and materials, that date will be the reference date. But if there’s no reference date indicated in the contract, the Act states that the last day of the month will be the reference date. In addition, only one progress claim per reference date is allowed to be issued. Any claim issued beyond the reference date would be void. There had been conflicts arising due to reference dates. It’s usually a question of whether the claim issued is valid or not. Arden-Smith Services is involved in a building project with Hyenn Hotel. They agreed in their contract to claim for payment every 20th day of the month. After finishing the sixth phase of the building project, Arden-Smith Services claimed for their work on the 22nd day of October. In response, Hyenn did not issue a payment as the claim wasn’t served on the 20th day. Thus, considered invalid. There can also be instances where claims from the previous month are included in the next progress claim to be made by the claimant. This may also cause conflict as the respondent may disagree with what’s written on the claim. Worse, this may escalate into a legal dispute which can delay the project and cost money for both parties. Seeking expert advice from a Construction Lawyer is the best option. While it is given that the agreement between two parties on the reference date is enough, it is still best to consider the opinion of a legal expert. This can give considerations or any clarifications that might not have been tackled by either party. Furthermore, construction lawyers can offer their services in case disputes out of reference dates arise. They may provide legal advice on the next step to take to make sure that the situation is properly handled. If you are looking for quality, transparent, and efficient services, then Contracts Specialist is for you. Contracts Specialist is a law firm based in Sydney specialising in building and construction. 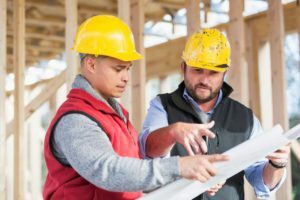 We’ve handled all kinds of building disputes and construction contracts for a long time now so you can definitely trust that you are in good hands. 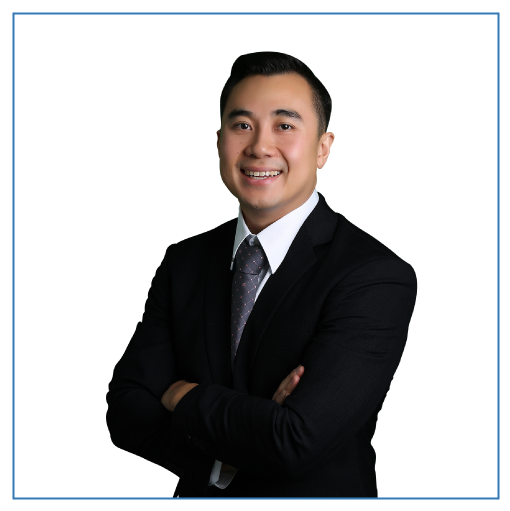 Contracts Specialist principal lawyer, John Dela Cruz, can give you the service that you deserve. He deals with Building Disputes, Construction Contracts, Security of Payments, and Debt Recovery day in and day out. With his extensive knowledge and over 10 years of experience in building and construction law, you can be confident that you are led to the right path in dealing with your legal situation. So if you’re in a situation, call Contracts Specialist immediately. Your first consult is FREE. Get the right legal advice.